Billie razors are very popular direct to consumer women’s razors, delivered monthly for as low as $9, with free shipping. They send five razor blades (sharp and made in America), encased in aloe soap for a smooth glide, and a unique rounded cartridge design. Billie also sends out a cool magnetic holder, so you won’t need to take up any precious shower space for your razor. Refill packages contain 4 blades. 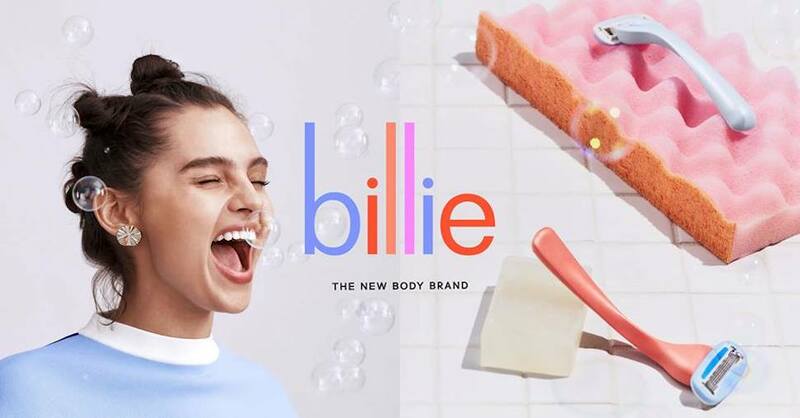 At only $9/month (and no shipping cost), Billie is a low cost leader in their category, blowing away the prices of typical middleman-heavy brands. 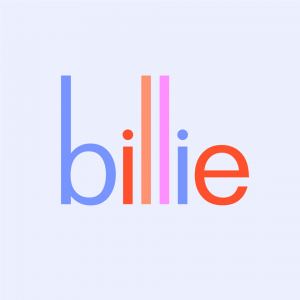 On the day of our review, Billie’s blades were exactly 50% less than the #1 selling women’s razor blades on Amazon. Easy to see why Billie razors are a No Middleman favorite!